This week. Oh god. Just try and stay calm. Here are five things to distract you from impending doom. This is the week that was. 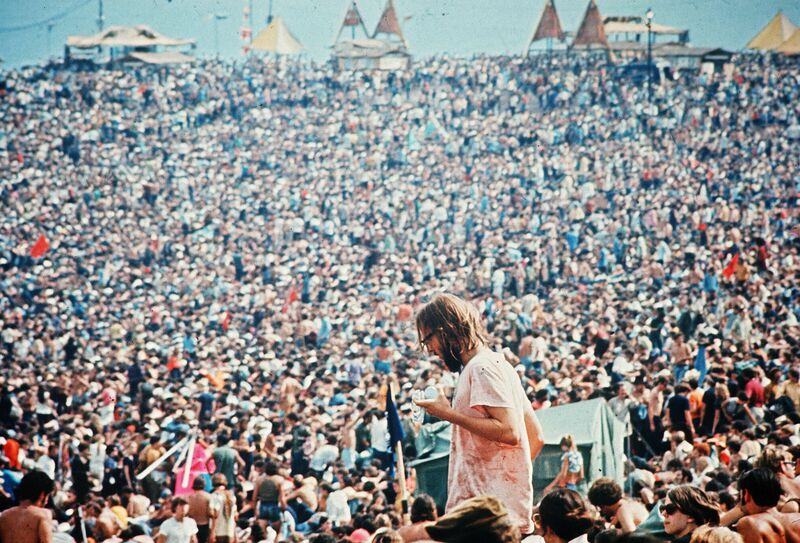 It’s been announced this week that Woodstock is making a comeback, marking 50 years since the original one which was held in August 1969. 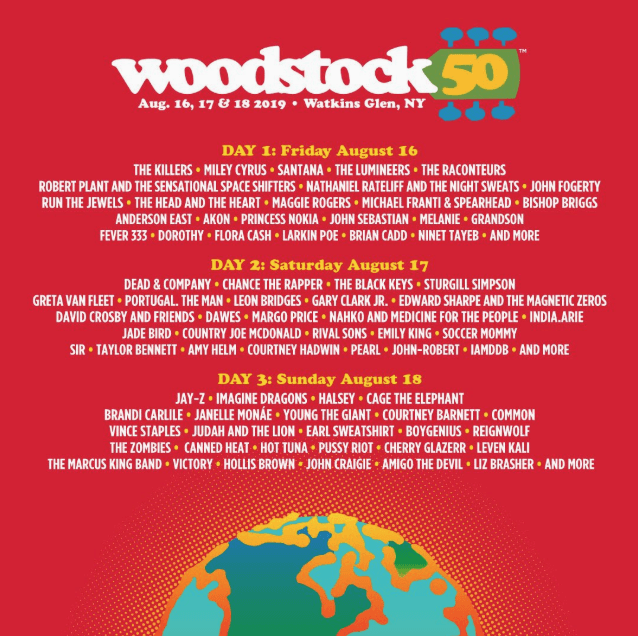 The iconic American counter culture festival is celebrated for its lineup of folk and rock legends of the time, including Jimi Hendrix, Janis Joplin, and The Who. The 2019 lineup features the likes of Miley Cyrus, Jay Z, The Killers and Chance The Rapper. ….others are not so pleased. One thing’s for sure. This time it’s not free. 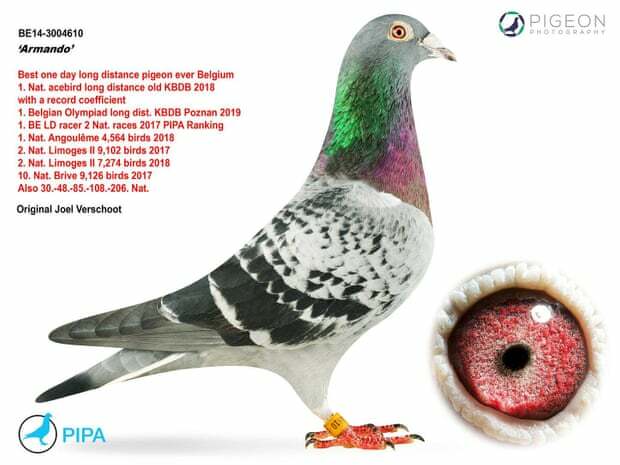 A racing pigeon nicknamed the ‘Lewis Hamilton of Pigeons’ has been sold for a world record of £1.1m. Yes, you heard correctly, ONE POINT ONE MILLION. The six digit figure was the result of an intense two week-long bidding war between two pigeon sporting enthusiasts. Dreams can come true, Verschoot, dreams can come true. This week, the National Records of Scotland released a full list of all of the baby names that were registered in Scotland throughout 2018. The list included the likes of Corbyn, Rainbow, Awesome, Destiny-Dior and Lucifer. Yes, Lucifer. 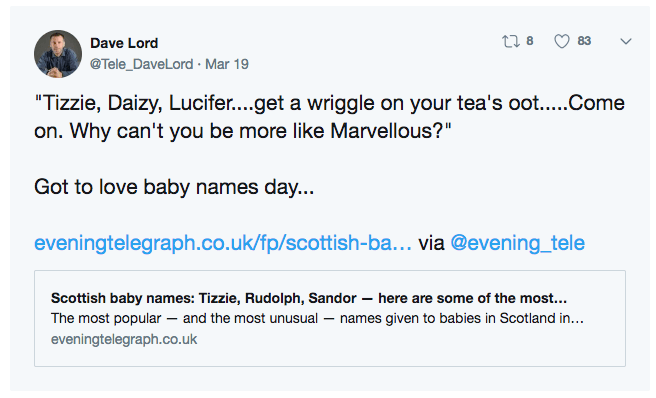 So next time you’re worrying that your name may be a little dull, be it Mark or John (apologies in advance to all the Marks and Johns out there), just spare a thought for all the little baby Lucifers up in Scotland. How many bears would Bear Grylls grill if Bear Grylls could grill bears? If you closed your eyes and whispered “I wish I could control Bear Grylls” … then you’re in luck! Netflix has announced that it’s releasing a new adventure programme, featuring Bear Grylls, in which you can control what he does. The new show, titled ‘You vs. Wild’ will follow a string of episodes where the viewer is firmly in the driving seat. 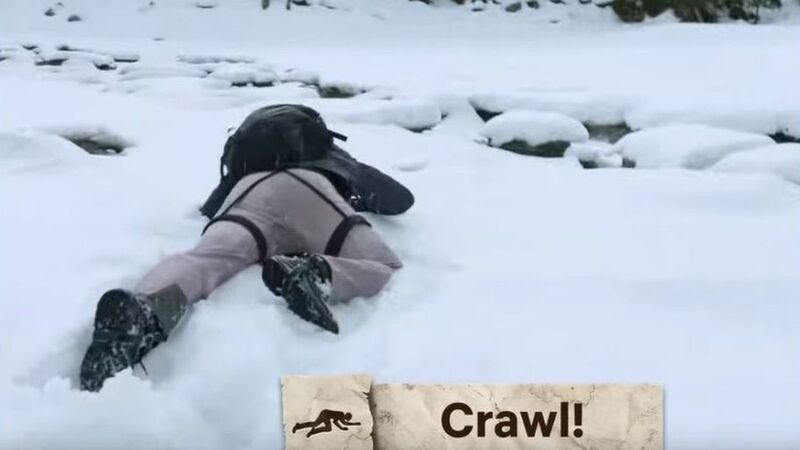 You’ll be able to decide whether Bear walks, crawls or runs through snowy terrain and over dangerous mountains. The much anticipated Stranger Things 3 trailer has finally dropped, and here at ilk we are very excited about it.